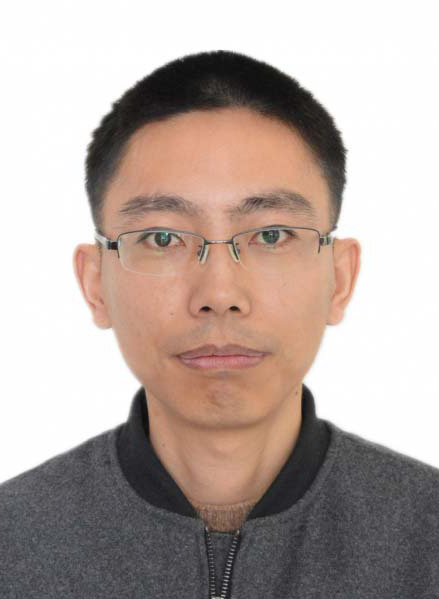 Qi-Bo Zeng, Yan-Bin Yang, Yong Xu (corresponding author), arXiv:1901.08060 (2019). 2. "Topological Gapless Matters in Three-dimensional Ultracold Atomic Gases"
Y.-Y. Huang, Y.-K. Wu, F. Wang, P.-Y. Hou, W.-B. Wang, W.-G. Zhang, W.-Q. Lian, Y.-Q. Liu, H.-Y. Wang, H.-Y. Zhang, L. He, X.-Y. Chang, Y. Xu, and L.-M. Duan, Phys. Rev. Lett. 122, 010503 (2019). Yan-Bin Yang, L.-M. Duan, and Yong Xu (corresponding author), Phys. Rev. B 98, 165128 (2018). 2018-2019 Fall: Linear Algebra for Yao class. Highly motivated students are welcome to join our group for both graduate students (one each year) and undergraduate students. 1 postdoc positions are available.